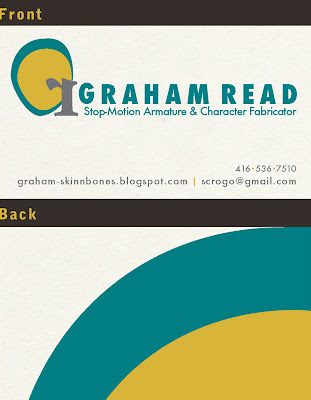 New Business Card Design (Stop-Motion version)! The background colour and texture are just a placeholder for the 100lb. unbleached linen stock it'll be printed on. this is elegant and cheerful design you have shared..thanks for sharing with us as i might need it when design for plastic business cards.